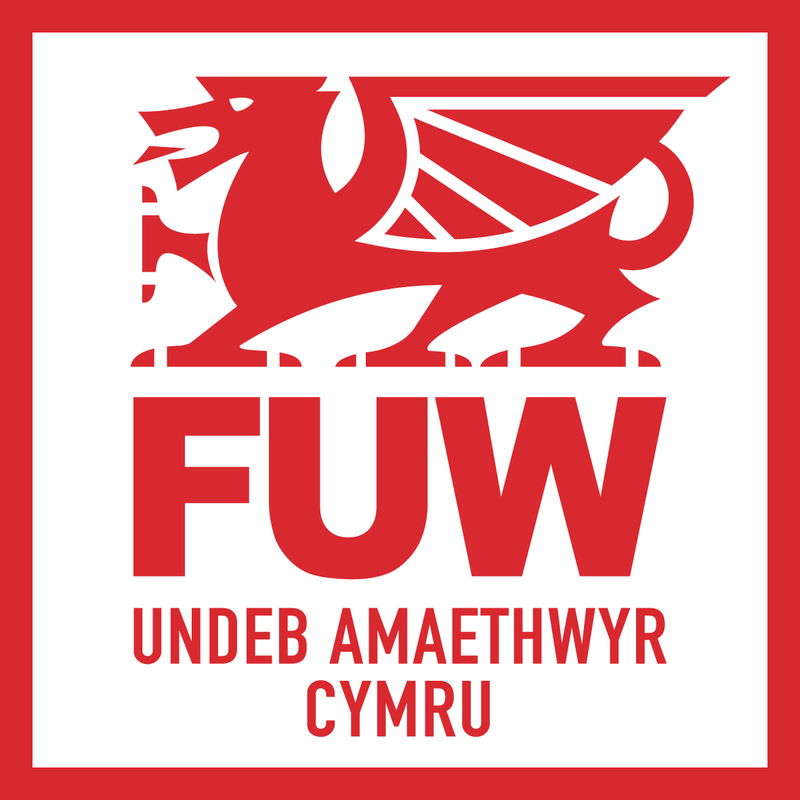 Welcome to the FUW Ltd privacy notice for customers and clients. FUW Ltd respects your privacy and is committed to protecting your personal data. This privacy notice will inform you as to how we look after your personal data and tell you about your privacy rights and how the law protects you. FUW Ltd is the controller and responsible for your personal data (collectively referred to as ["COMPANY"], "we", "us" or "our" in this privacy notice). Chapter 1Used lawfully, fairly and in a transparent way. Chapter 2Collected only for valid purposes that we have clearly explained to you and not used in any way that is incompatible with those purposes. Chapter 3Relevant to the purposes we have told you about and limited only to those purposes. Chapter 4Accurate and kept up to date. Chapter 5Kept only as long as necessary for the purposes we have told you about. Profile Data includes [your username and password, feedback and survey responses]. Usage Data includes [information about how you use our products and services]. We will get your express opt-in consent before we share your personal data with any company outside the FUW Ltd group of companies for marketing purposes. [Internal Third Parties: Other companies in the FUW Ltd Group acting as joint controllers or processors and who are based in the US and provide Customer Relations Management systems, IT and system administration services and undertake leadership reporting].